Experience children’s fairy tales like never before at DWR: Tools for Living in Soho tomorrow (February 20). From 1-3 PM, illustrator and designer Steven Guarnaccia will give a reading and book signing from his latest collection of children’s tomes with a modern twist. 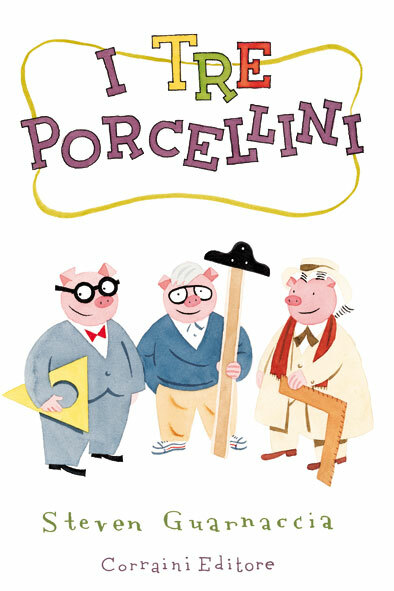 Believing that furniture and homes have as much character as the people that live within them, Guarnaccia charmingly weaves iconic architecture and interiors into the story setting of The Three Little Pigs and Goldilocks and the Three Bears (available through Corraini). Sip on hot cocoa and introduce the world of modern architecture and design to the tykes!